When dealing with a prosumer build from a component reseller, the system often uses a commercial motherboard with the BIOS well documented in reviews of that motherboard. Because HP, Dell and Lenovo custom build their systems, including the base motherboard, it means that the BIOS and bundled software is also built in-house. When it comes to a non-overclockable prosumer system, the only need to enter the BIOS is usually during an initial setup to configure the system in terms of features enabled or boot order adjustment. 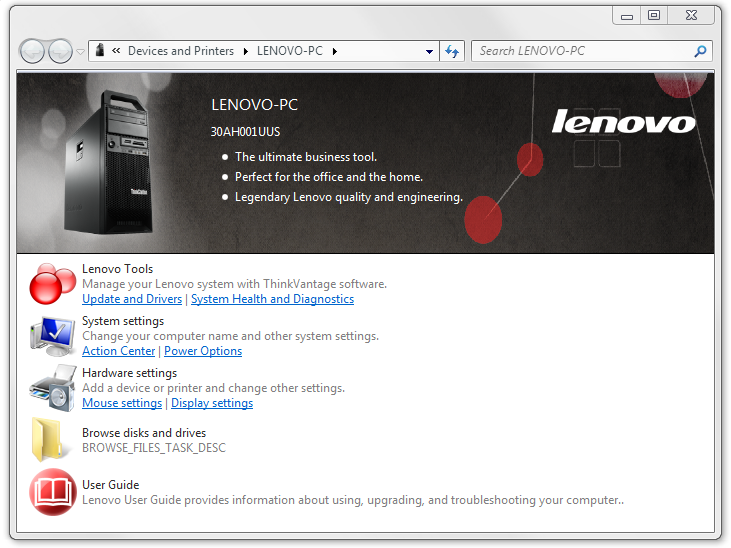 As a result, while Lenovo has personalized the UEFI to some extent, it remains a text based interface with no images. The screen on entry is under the Main tab and offers the system type, serial number, license status and other identifiers. Normally at this point I suggest having information such as the CPU installed, the DRAM installed and the BIOS version, just for a complete picture of the system before I begin, but that could also be extended to what storage/optical drives are also present. Most of this information is in the System Summary option off of the Main tab, giving CPU name, frequency, core count, total memory installed, video source, enabled fans and detected drives. If I were to suggest an update, for the fans I would show the phrase ‘Operating at x RPM’, with the RPM detected when the screen is entered. The CPU Setup menu deals with the usual array of enabling/disabling cores or HyperThreading along with C-states and virtualization features. 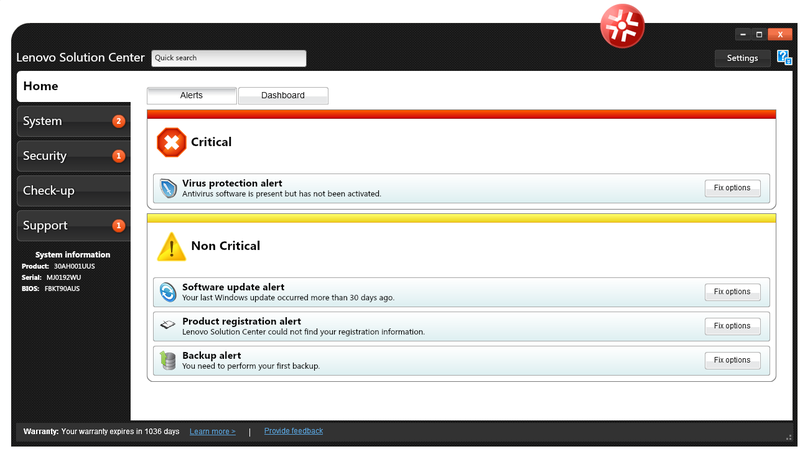 By default, VT-d was disabled in our system. Intel RST was also disabled. The Power tab at the top opens up a menu for power saving modes and an ‘Intelligent Cooling Engine’. In the ICE menu the fans can be configured in either Acoustic mode, Thermal mode or Full Speed mode. Throughout our testing we left it on Acoustic mode and even with the side panel off under heavy load, it was still relatively quiet. 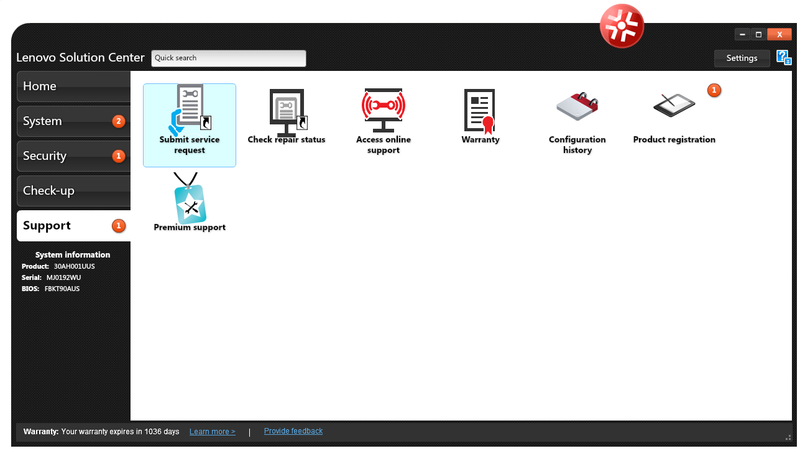 The Security tab offers different security options, such as Hard Disk passwords, Fingerprint sensor functionality (if one is equipped), TCG, system log monitoring and secure boot options. The Startup tab overs a variety of boot sequence options including fast boot/CSM modes. The Primary Boot Sequence option here is for when the system is booted by the power button, while the Automatic Boot Sequence is for when another feature wakes the system (keyboard, network). The final screen is for Save and Exit options. Unfortunately we do not have a Boot Override function, should any prosumer want to LiveBoot into a different OS. Because Lenovo is more than just a system integrator, the software supplied is aimed at providing a Lenovo based experience. Because the motherboard is not of a consumer design like a boutique build, there is no software from that front. This means that companies like HP, Dell and Lenovo design their own to more accurately match their philosophy regarding user interactions. Normally software like this is filed under ‘bloat’, but it would seem that Lenovo is making a good effort especially in the automatic update and repair/recovery parts of the spectrum. 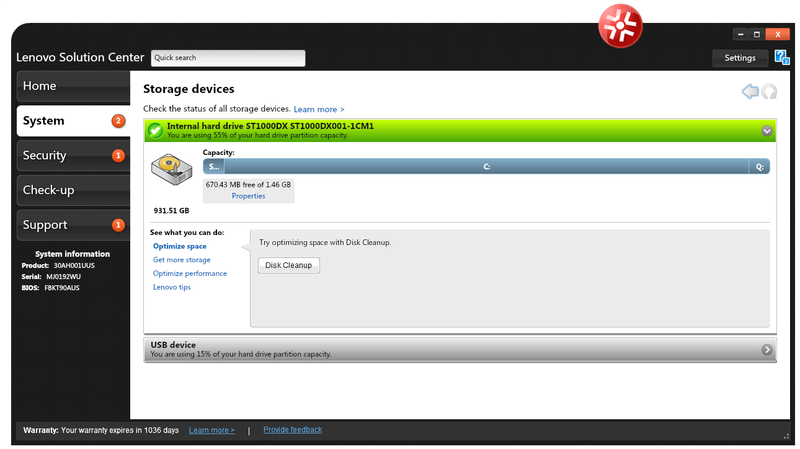 Our 1 terabyte SSHD is split into two drives with one of these being a recovery partition. This partition should help restore the OS to a default state through Lenovo’s software should something happen to the main partition. On our system, approximately 100GB of the main partition was already filled with software, giving ~800 GB free for the user. 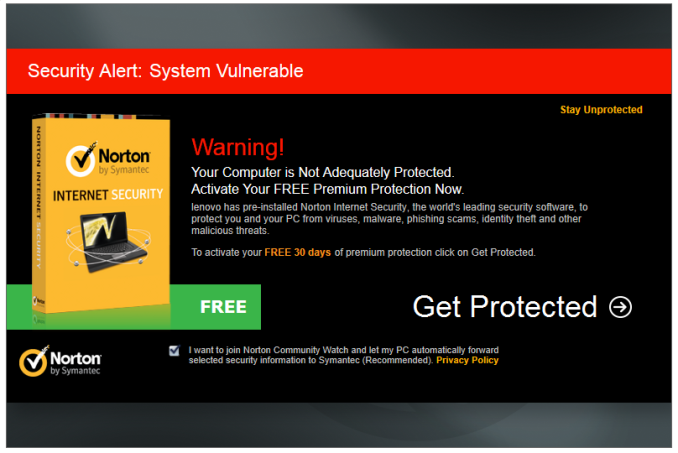 The only way to get rid of it is to uninstall it, or agreeing to the 30 day protection. 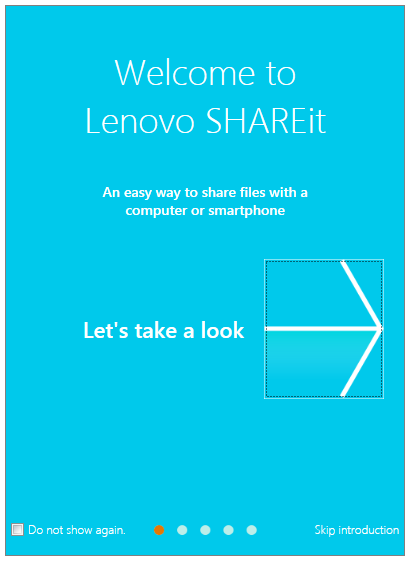 The Lenovo software side of the equation comes in several parts, the first of which is a program called ‘SHAREit’. 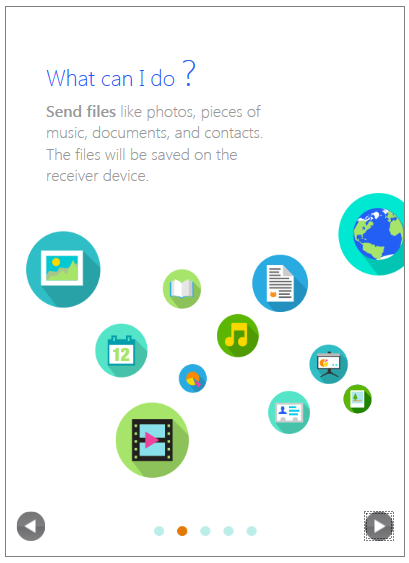 Similar to the way ASUS uses WiFi-Go to help users transfer files between Windows and Android, ShareIt is similar. The only issue here with ShareIt is that our system does not come with a WiFi module installed. The specification sheet that Lenovo supplied with our system said it did, but actually looking at the system by opening the side panel showed no add-on device. 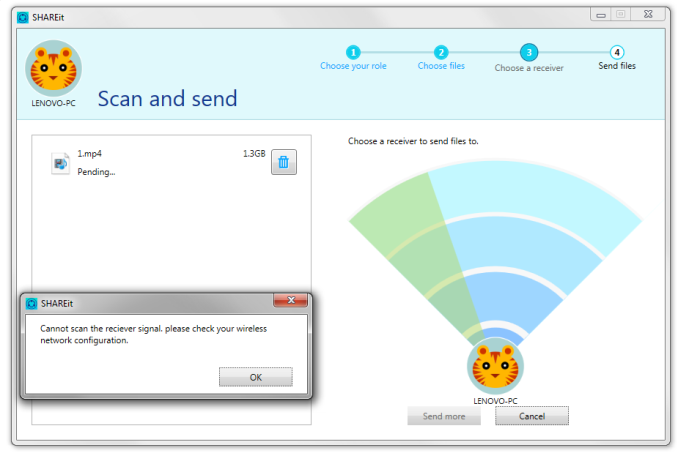 If there is a WiFi module, the system can search out for devices with the software required to receive the files. 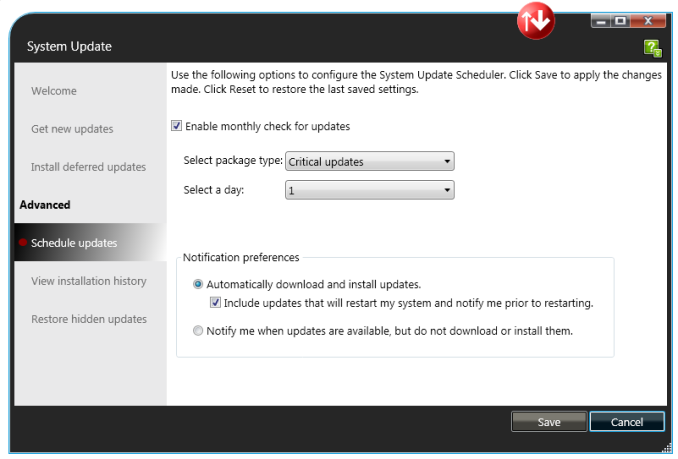 The main part of the software package comes under this menu, offering links to other applications that deal with updates, diagnostics and some Windows based operations. When it comes to reviewing systems and motherboards, update software is almost vital. It allows the user to keep up to date with drivers, security updates and other new features that the manufacturer has included. In the motherboard industry, very few of these packages work well (MSI gets the most credit there), so it was interesting to see how Lenovo would perform. 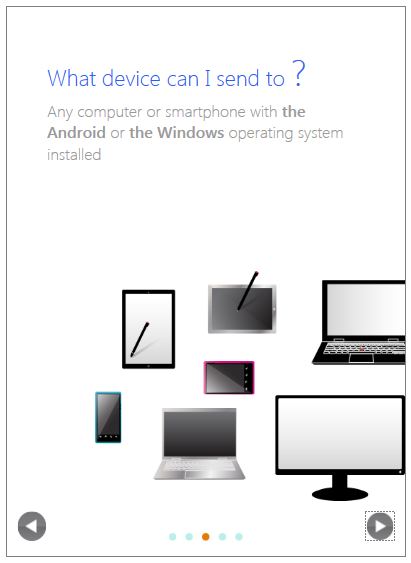 Firstly, the aesthetic of the software is very reasonable, giving clear instructions and menu options. 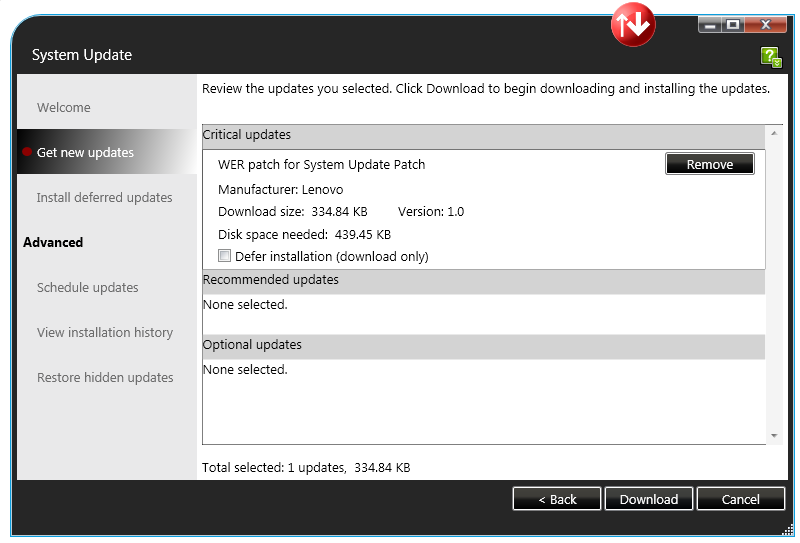 The update menu gives the list of potential downloads, with menus for critical updates and recommended updates similar to what Microsoft offers. While it does not show the size of each download, it keeps a running total of those selected down the bottom. 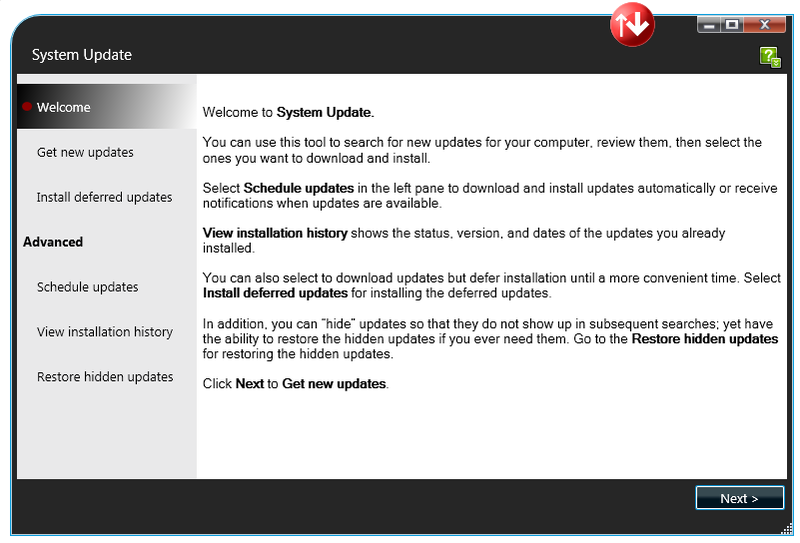 Users can scroll through the updates selected, where here it shows the actual size and version to be downloaded and installed. 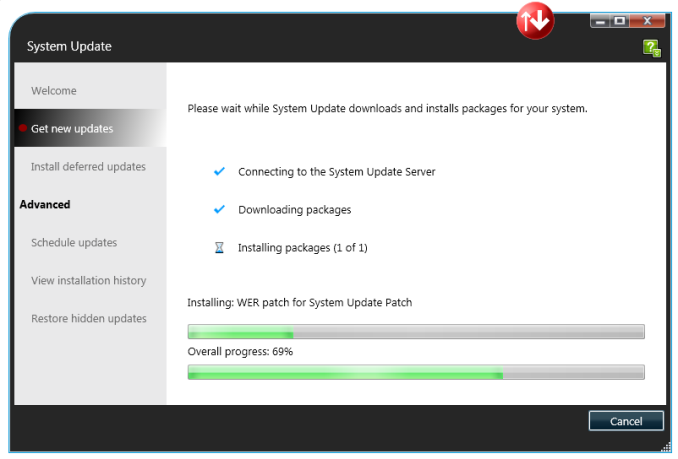 The update procedure itself shows a per-update progress bar and an overall progress bar. There is also an option to select a monthly download cycle. 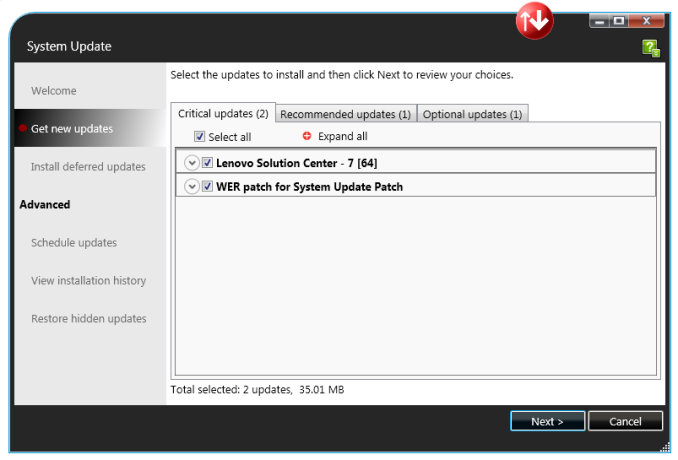 Aside from the update software is the Lenovo Solution Center which focuses on the system from Lenovo’s perspective. Here it states how long the warranty on the system is, the serial number, the BIOS version and what product is being used. Similar to Windows, it offers alerts on things like anti-virus and software updates. The system tab offers several icons related to the hardware in use as well as the software stack in the OS. For example, the Storage icon opens up this menu and offers disk cleanup and drive optimization. 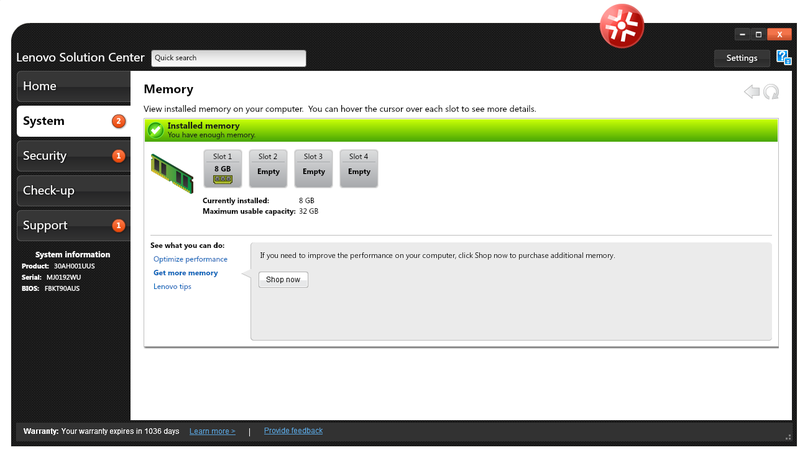 Lenovo also adds in the ‘get more storage’ option should you wish to upgrade. Similarly with the DRAM, we can see what is installed and the software offers links to purchase more. We also have the backup interface that offers two alternatives – Lenovo’s Rescue and Recovery or Windows Backup Tool. 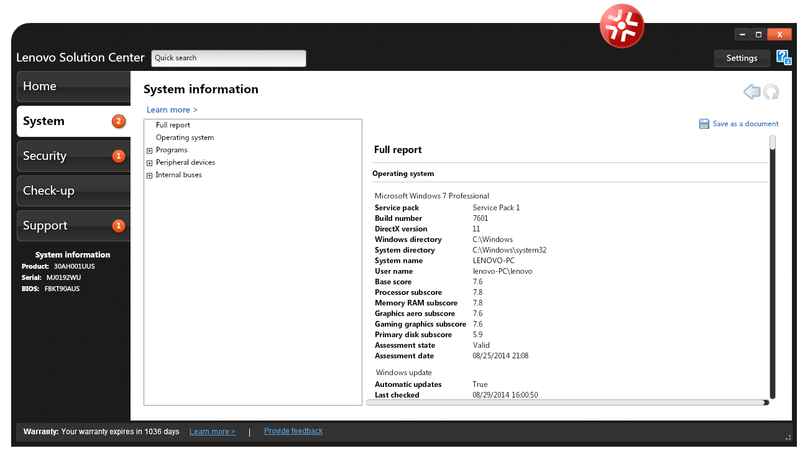 Users can save the system report if there is an issue and Lenovo needs to inspect what is installed in the system. 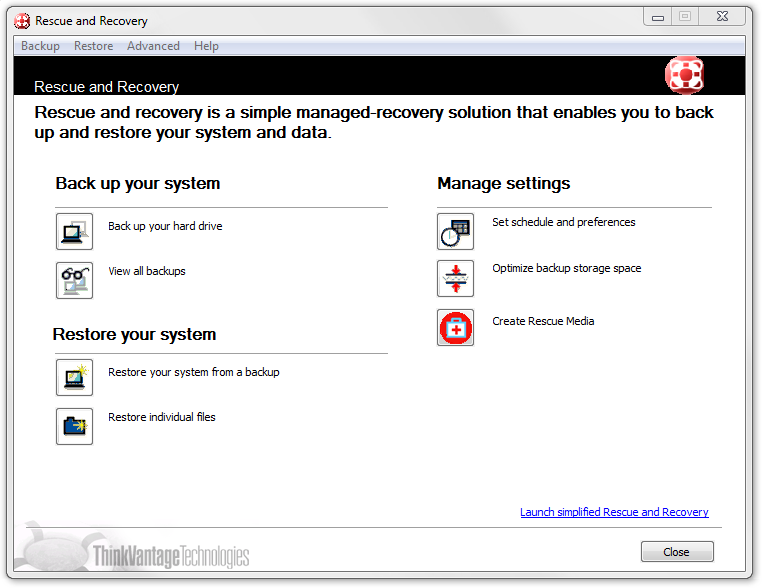 The Rescue and Recovery software offers two modes – simple and advanced. 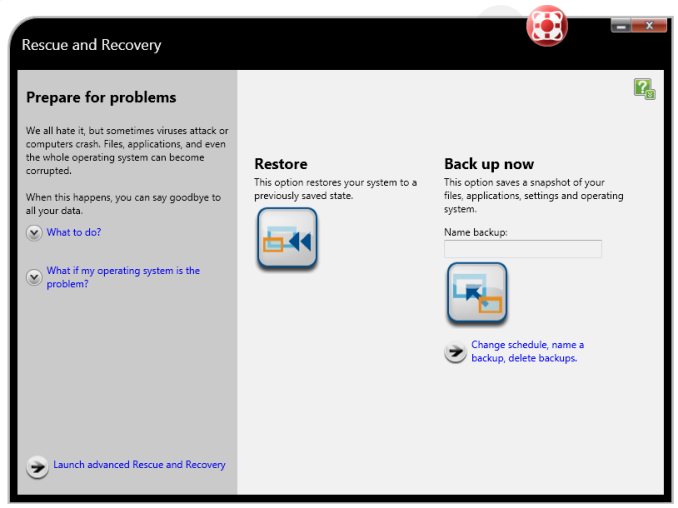 Here is the Simple menu offering two options for backup and restore. The advanced menu allows the user to manage multiple backups, or backups of certain portions of the drive, along with creating rescue media.